Contact — Bayside! The Musical! 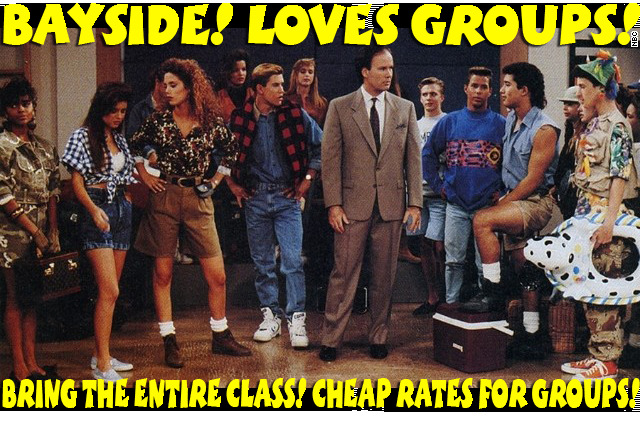 GET A SPECIAL GROUP DISCOUNT AND A FREE BAYSIDE SHIRT FOR BOOKING THE PARTY!